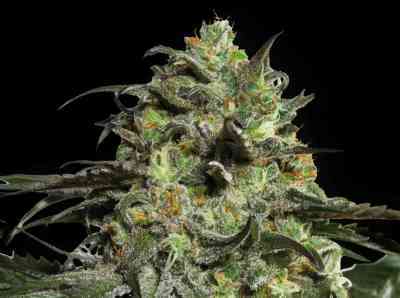 Santa Muerte is the offspring of a Mexican sativa crossed with an Original Haze. This is a typically sativa strain that needs a very short vegetative period and will produce very vigorous plants with large intermodal gaps, excellent for large bud formation. It has a strong cerebral effect.